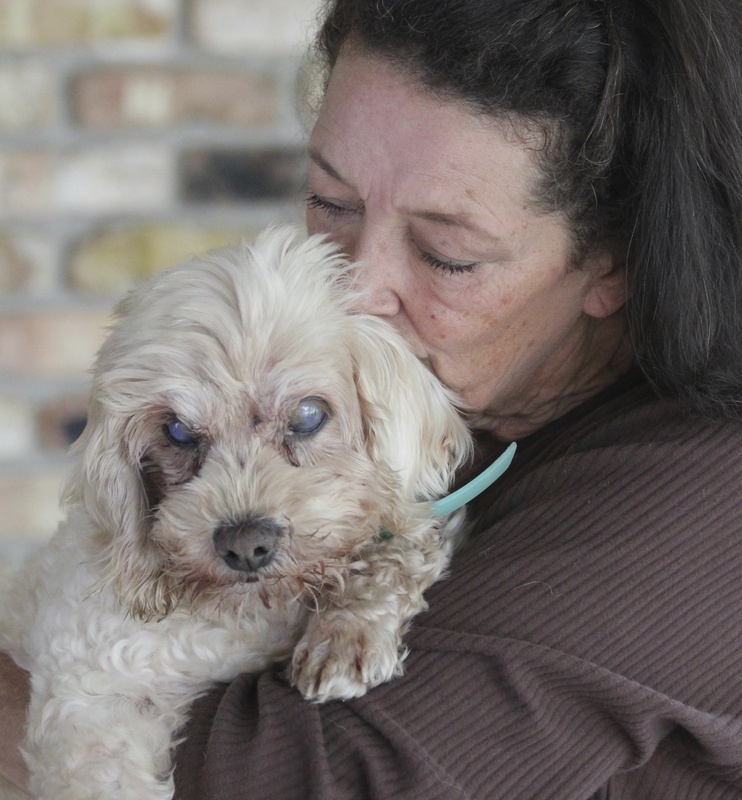 We are a small 501c3 rescue dedicated to caring for elder, handicapped and hospice dogs (most from high kill shelters) and located in Hammond, LA. Our mission is to provide a loving, compassionate home for senior dogs, supportive care for handicapped dogs, and a sanctuary for terminally ill dogs. We provide a safe, loving haven for all of our residents, plus quality vet care, love and compassion for the duration of their lives. See us in the Baton Rouge Advocate and the Hammond Daily Star, and catch updates on our Facebook page & Twitter! If you have any questions about our dogs or would like to reach out, the best way to get in touch is either to leave a comment on our Facebook page or email us directly at precioussoulsrescue@gmail.com. Thank you for stopping by! You have a really great website and are truly Heaven on Earth for these animals! Thank you, Jay. We are blessed to have wonderful supporters like you. The site needs a lot of work but it takes more time than I presently have. One day it will tell the beautiful stories of all our sanctuary babies. I love the work you do. I am a graduate of Port Allen. I go home and visit sometime. In fact going to a pageant with granddaughter on Weekend. Maybe I could meet you sometime. hi diania, its Rebecca. please send me an email. can’t seem to get pm to work. peninger@cableone.net .. the work you are doing is truly a blessing for these animals and so like you to devote yourself to them. you are always working to make life better for others. would love to come up and see you and the sanctuary so let me know a good time to do so. My name is Lynnette Matusicky, I do transport for several rescues in South Louisiana and East Mississippi. I picked up some pups from Livingston Parish Animal Shelter last week. They have a small black and white dog they call her Sophie. She is about ten years old. She is heartworm negative . She only has 2 teeth. She is very scared and shy. I would sponsor her.